Two of our city's favorite things are coming together for a hoppy, poppy jubilee of epic proportions. 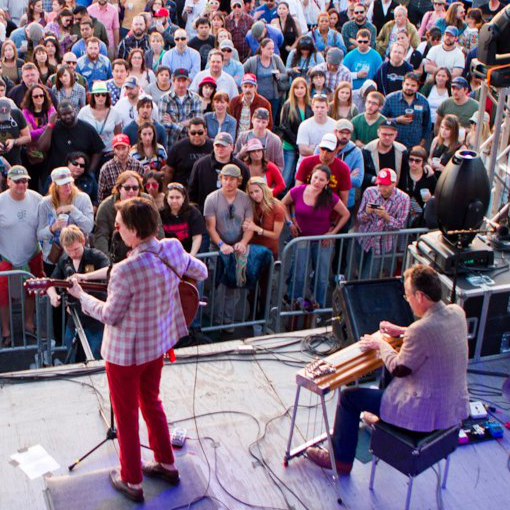 Untapped Beer and Music Festival announced on Sunday that an Austin celebration has been added to the roster. The Dallas-based festival, now in its fourth year, has already expanded to include Fort Worth and Houston, but this year marks the first time it has tapped Austin. 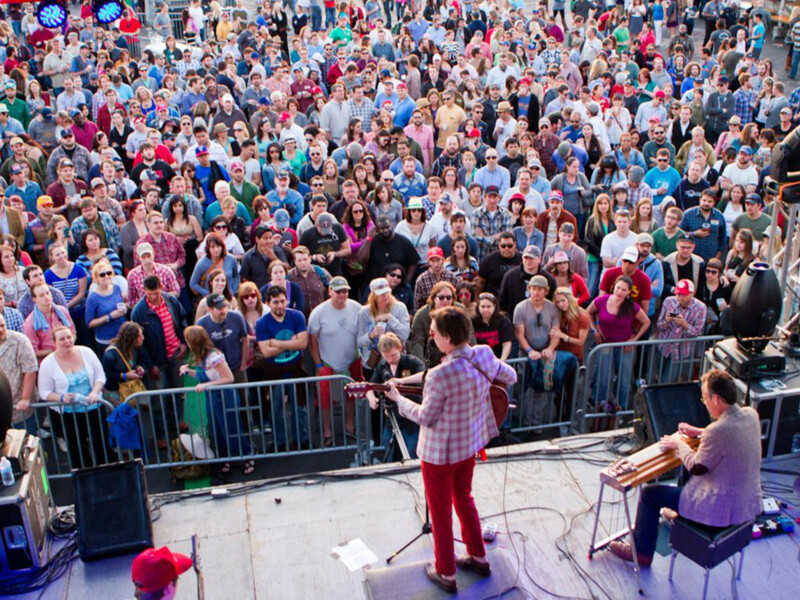 "We believe Untapped is uniquely tailored to fit the Austin scene in a way that genuinely speaks to both the city's music and beer culture," festival organizer Matthew Harber said in Sunday's news release. Unlike most music fests, Untapped curates its music and beer offerings to include local breweries as well as beloved national brands. The participating brewery list has yet to be announced, but the festival expects to bring in at least 200 beers from 65 breweries as well as a stacked music lineup. Music headliners so far include Black Joe Lewis, Manchester Orchestra, Phosphorescent, Bear Hands, Jean Grae, In The Valley Below, Calliope Musicals and Bop English featuring members of White Denim. Untapped Festival will go down on April 18 at Carson Creek Ranch. General admission tickets purchased by February 2 cost only $25 with upgrades and VIP package options available for an extra fee. Beginning February 3, general admission will be raised to $32.